I really hope this is true. He is claiming the average family will save $2000 on their tax bill. I haven’t sat down and run through the numbers myself, so I am always skeptical about these kinds of claims. I remember a certain President telling me his bill would save me $2500 a year on healthcare costs. The point is, I’ve been burned before. Of course, not everyone believes him and the Republicans, and he called out at Democrats who are trying to stand in his way. But the hypocrisy is so rank with these people, it’s hard to tell what is real and what is not. Dinesh agrees. 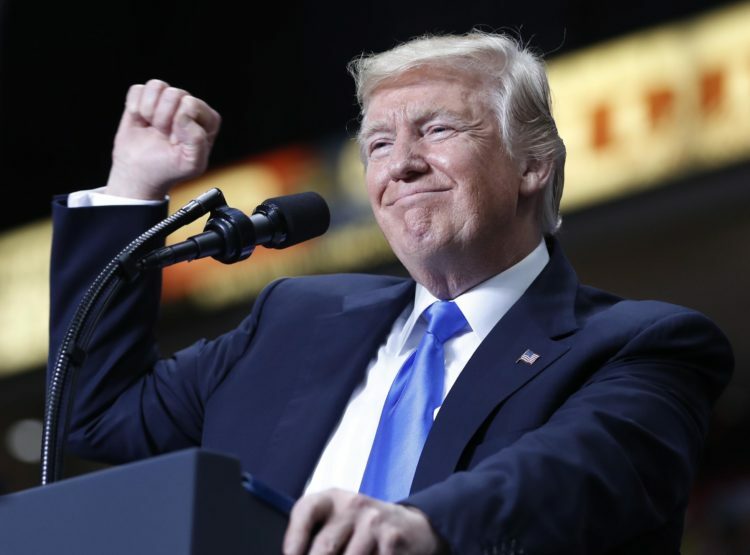 “The cynical voices that opposed tax cuts grow smaller and weaker, and the American people grow smaller,” Trump said surrounded by College Republican groups and some families. I am always a skeptic. So, we will see what happens when tax time comes around next year in my household. If he can’t convince me quite yet, maybe he can convince you.